Christmas is just around the corner so we have rounded up our 20 favourite gift ideas for people who love sewing and crafting. Send the link to a loved one to drop big hints or just treat yourself! Such a great idea. Sew your own luggage tag and sew a cross on your passport for every country you visit. A bit random maybe but I just love these patchwork tiles. The designs remind me of old vintage fabrics. Def on my list this year. Great little sign perfect for craft rooms or sewing spaces. Love the vintage feel to this Singer sewing machine wallet. So pretty. Look at those rainbow colours! This is def on my Christmas list this year. Such a great little set. Love this patch designed by Sarah from Like Sew Amazing. She also sells fab dressmaking fabrics so pop over and have a look at her website. Pretty metallic Crane scissors perfect for embroidery and unpicking! A great little gift for a quilter and a great alternative to pins! I might have to try these out. Super cute sewing themed pin badges which make great stocking fillers. Available in other colours/designs too. Such a great design and you can use numbers that mean something to you. Really love this thoughtful little gift idea from Wue. Several designs available. Who wouldn't love this in their sewing space. Gorgeous print which can be personalized. Couldn't not include some fabric in this list from my very own website. 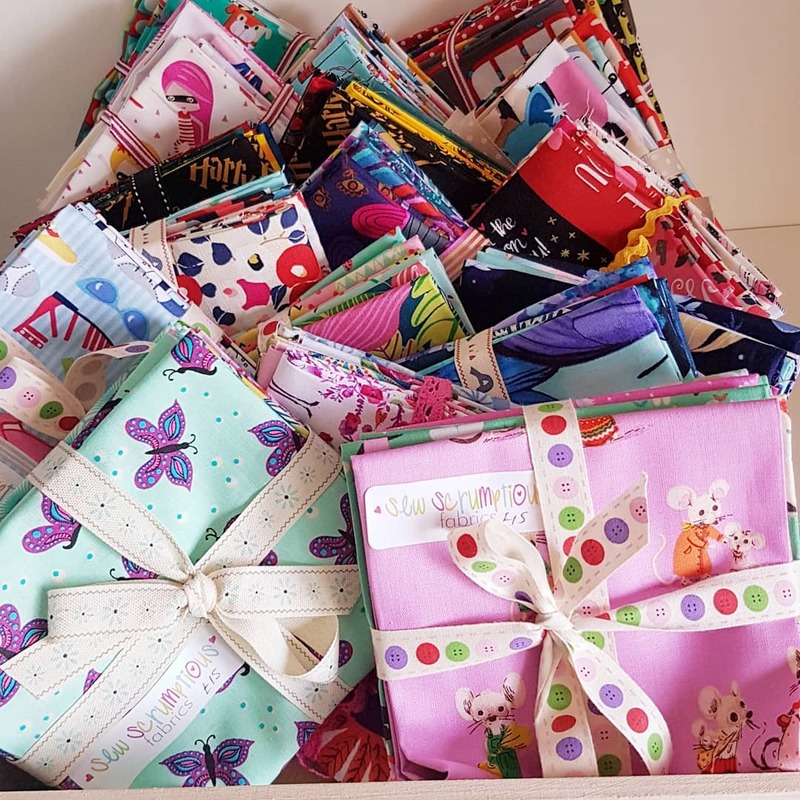 We have lots of gorgeous fabric bundles which make great gifts. They are tied with ribbon and will be wrapped in tissue paper ready to give a gift. Can't see what you want then just make your own bundle! Just message us and we can make any bundle you choose. 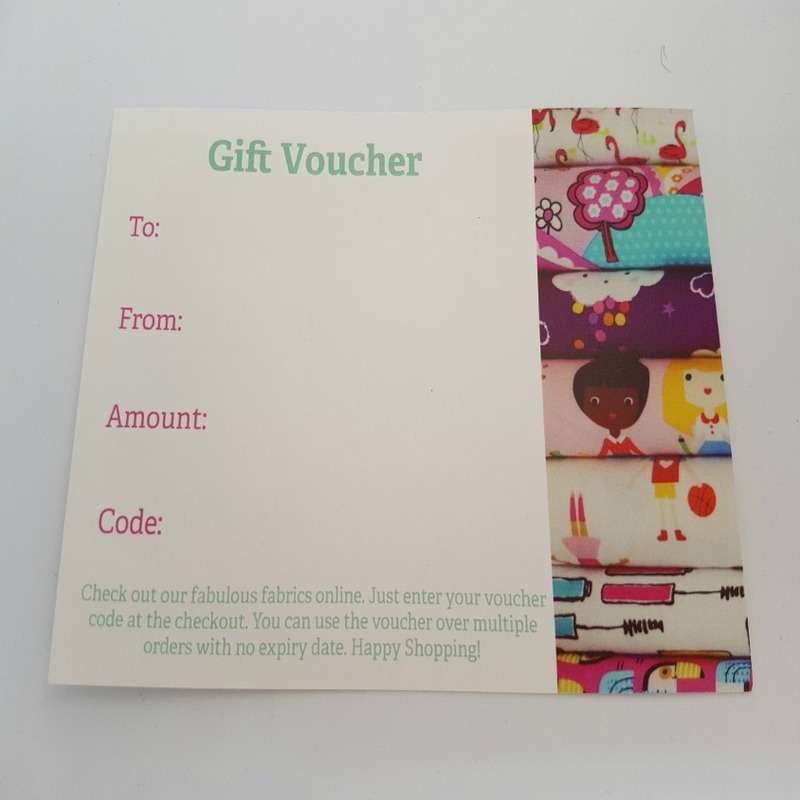 Perfect little stocking filler for all dressmakers and quilters! Great little journal for dressmakers. A place to keep track of your projects and notes. There is also a knitting version too! Sometimes you have to think big! Just love the design and colours of these Toyota sewing machines which are great for freestyle embroidery. You need to drop some very big hints and be extra good for this one! Hope that has given you some inspiration for Christmas either for gifts to buy or for yourselves!